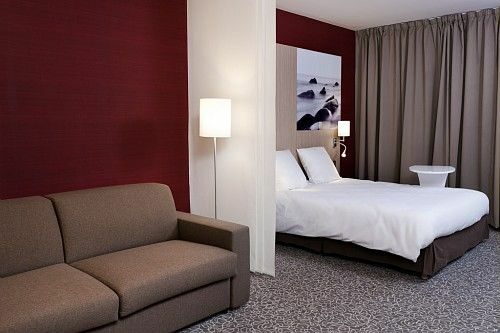 Located at 500 meters from the heart of the city center and a few miles from the factory outlets, lakes, the Orient Forest natural park and the Nigloland theme park. 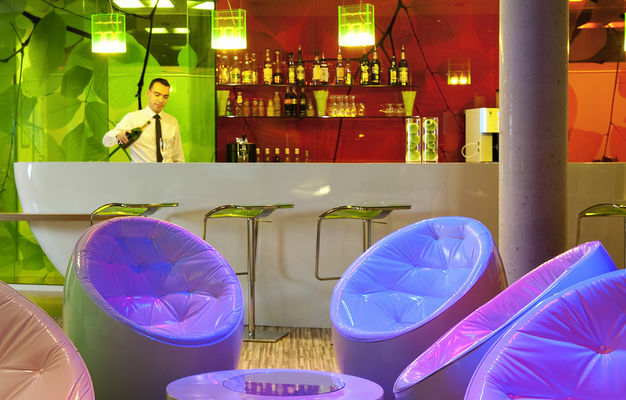 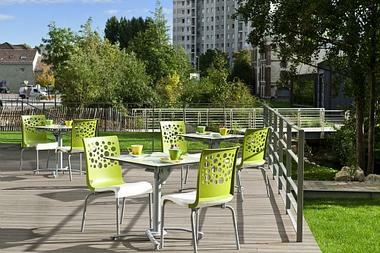 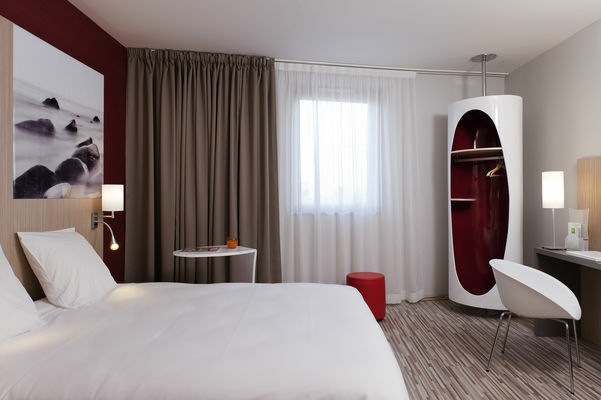 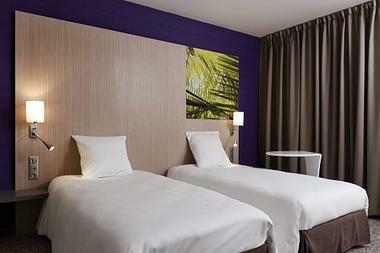 The ibis Styles Troyes Centre hotel takes you to a place inspired by nature. 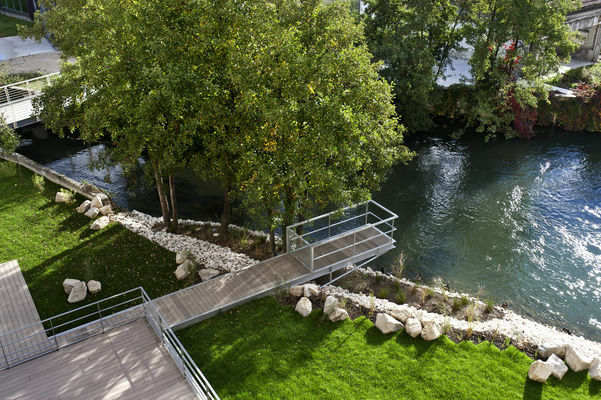 Cradled by the Seine, our terrace and garden provide a place to relax and enjoy the sunshine. The hotel offers 77 air-conditioned rooms with WIFI access. 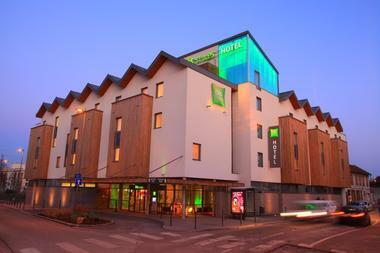 The hotel was built with sustainable development and ecology in mind. l endroit est magique !!! avec un personnels souriants et intentionnés .